Two sweet young, scared pups found in shelter. Scared of everything, can not imagine how they lived the first several months of their lives to be this scared. 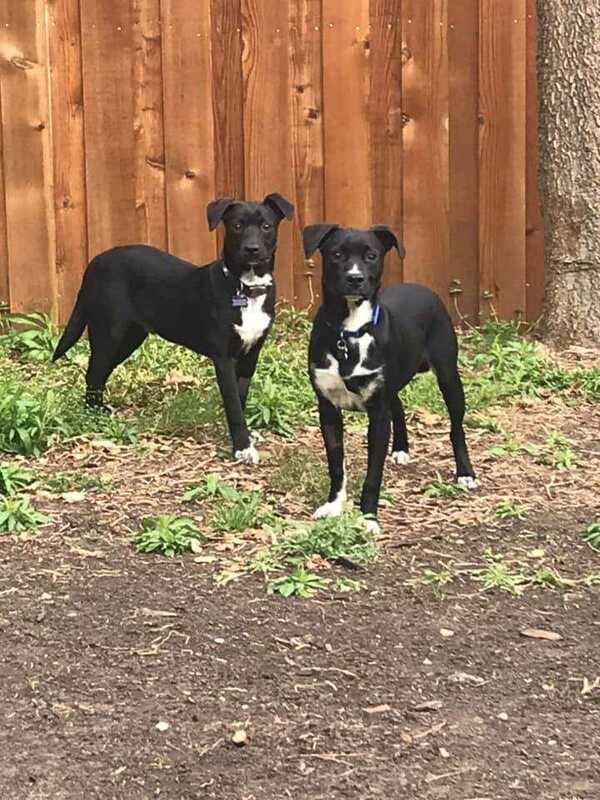 We had a wonderful foster step up to work with them along with one of our trainers to ensure these pups gain the confidence they need to find wonderful homes and ensure they have a great future. They are making great strides and will be ready for adoption soon.